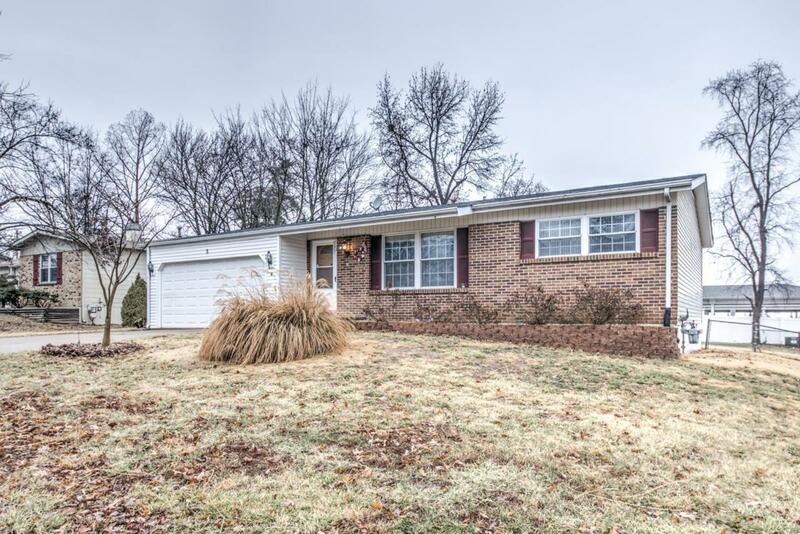 You wont want to miss this fabulous St. Peters ranch style home. Nationally recognized as a great place to live, St. Peters offers affordable, quality living with top-notch amenities and services and this home is close to them all. 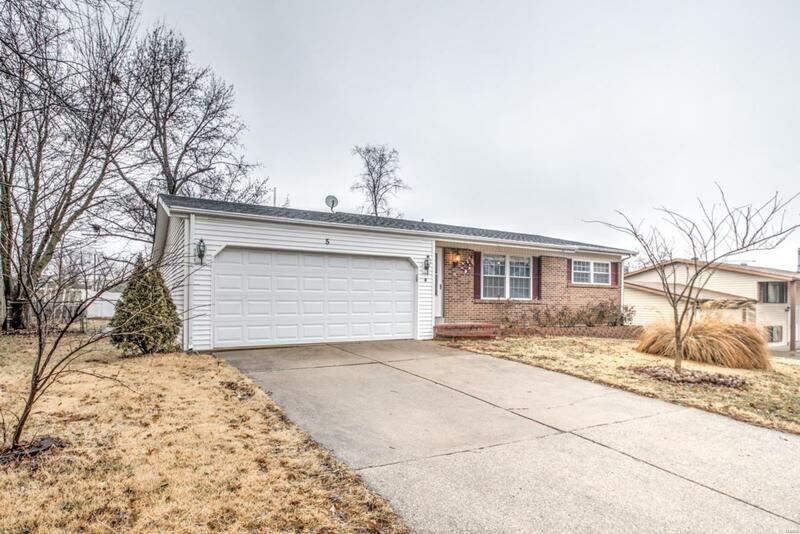 This lovely home features an oversized two car garage, front brick elevation, large fenced-in back yard and nice patio for your afternoon BBQs. 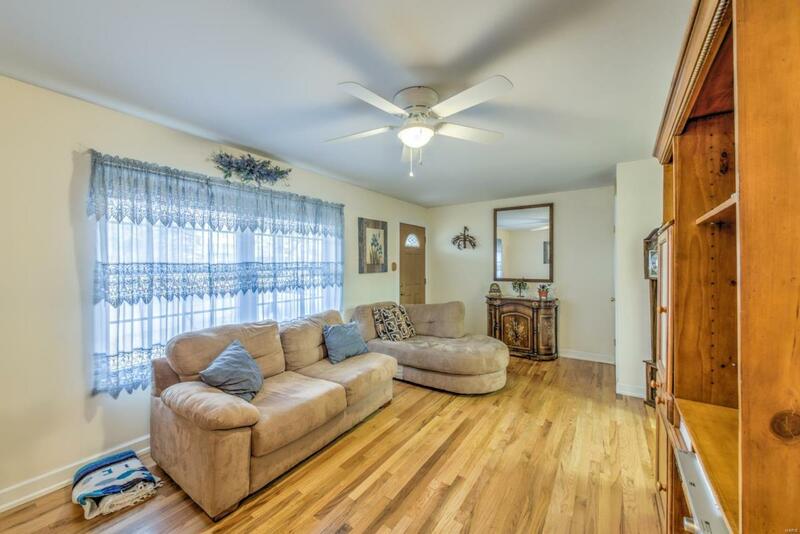 Inside this home you will be treated to a nice sized family room that features gleaming hardwood floors and large picture windows. A galley style kitchen leads to a dining area. Family room is accompanied by a wood burning fireplace and newer siding doors with built-in shades leading to the back yard. You will also find 3 spacious bedrooms and a full bath on the main floor. 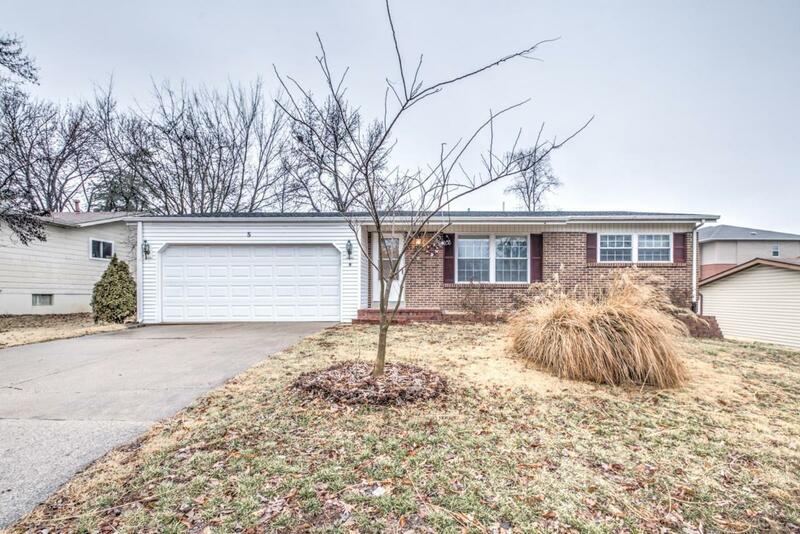 The partially finished basement is spacious and features a bedroom/office, full bath room, large entertaining area and plenty of storage space. Make an appointment today to see this fantastic listing!! !